Researchers use gut bacteria to turn type A or B blood into universal donors. Bacteria found in the human gut could save countless lives by transforming type A or type B blood into type O. At a meeting of the American Chemical Society today, Steve Withers of the University of British Colombia presented new research suggesting enzymes found in gut bacteria could effectively strip antigens from the two most common blood types. If successful, the discovery would essentially make most types of blood accessible to those who need it, regardless of their blood type. For a blood transfusion to work, a lot of things have to go right. It’s an intricate patchwork that requires careful screening of donor blood for pathogens that could make the recipient sick (like HIV or Hepatitis), matching this blood to a donor who can accept it, and hoping there are enough donors to fulfill demand. Or, you can skip a lot of the guesswork and just use blood from type O donors. Whereas type A or B blood can only receive transfusions from (or make donations to) others with the same blood type, medical professionals can use type O blood with any of the three other major blood types: A, B, or O. Type AB, the other of the four major blood types, works in reverse; it can receive blood from any other type but only donate to others who are type AB. And while nearly 40 percent of the global population has type O blood, it remains in a constant state of short supply — especially after natural disasters or other major relief efforts. For decades, this has led researchers on a quest to strip blood of the A or B antigens, allowing less useful blood types to be transfused into more recipients, regardless of blood type. And they’ve made *some* progress over the years. In 1982, a group of researchers found a promising lead using an enzyme isolated from certain types of unroasted coffee beans. Scientists collected the beans, trimmed the B antigens off red blood cells, and effectively created type O blood. Unfortunately, it only worked within the parameters of a very controlled set of conditions, and was largely inefficient. Last year, Jan Frayne led a group of researchers that made huge strides on previous research by infecting red blood cell precursors with cancerous genes that caused them to replicate. Unfortunately, it’s unclear just how safe this strategy is and the costs remain prohibitive. Withers’ research centers on an as yet unexplored protagonist: gut bacteria. 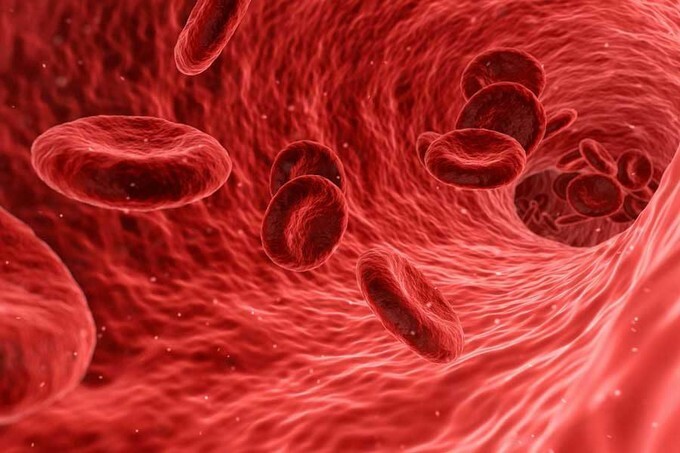 By extracting sugars from proteins on the gut wall, called mucins, the team learned it could add the enzymes to type A negative blood, thereby turning it into type O negative — the universal donor. “This technique could broaden the utility of the current blood supply because O type blood can be donated to anybody,” Withers told New Scientist. While there are similar experiments ongoing, Withers’ process is estimated to be 30 times faster, and remains cost efficient. The team still needs to test the process further to ensure there are no unintended consequences, but early results look promising.